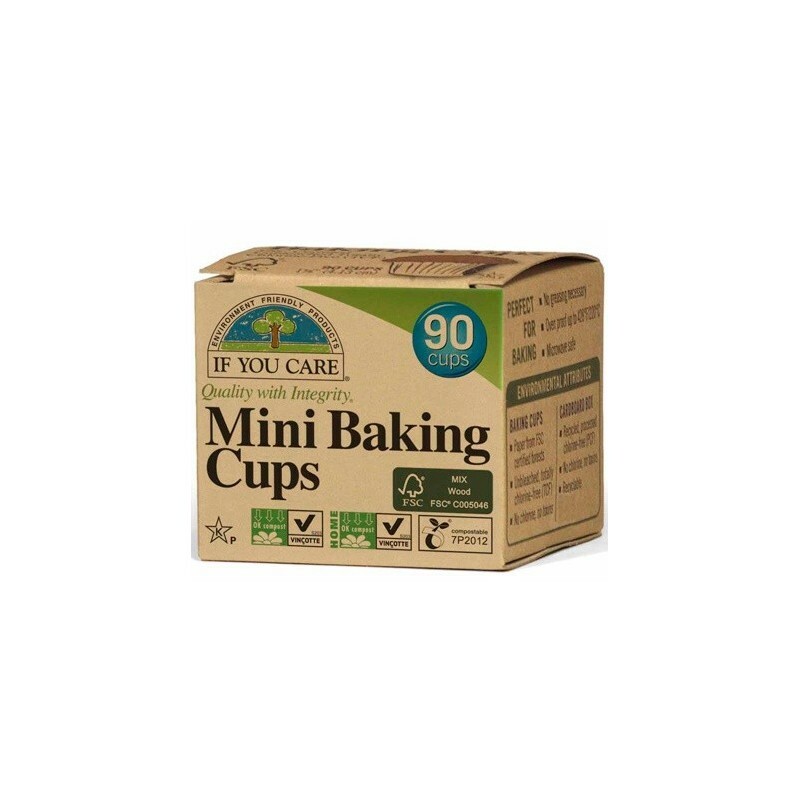 If You Care baking cups made from unbleached, chlorine free FSC-certified parchment paper. Packaged in a recycled chlorine-free dispenser box. Microwave and oven safe up to 220°C. If You Care baking cups made from unbleached, chlorine free FSC-certified parchment paper. 90 x FSC certified parchment baking cups. Oven and microwave safe up to 220°C. Versatile usage - excellent for cooking & baking. 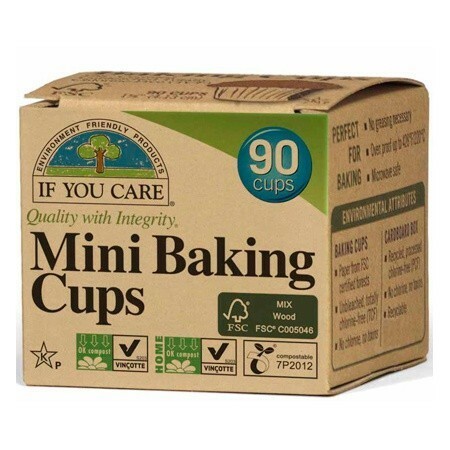 I love that there are products like these out there to ensure that when we bake healthy snacks, they are also encased in non toxic baking cups. Perfect for mini muffins! Great quality!